Founded in 2009, BuzzBuzzHome’s mission is to perfect the online experience for finding, buying, selling and renting new construction homes. Thanks to advanced automated solutions we’ve developed and the tireless work of our data analysts, BuzzBuzzHome is the largest and most accurate catalog of new construction homes in the US and Canada. We've built our search experience from the ground up to focus entirely on new homes. From condos to apartment rentals to detached homes, when it comes to brand new, we are the experts. Use BuzzBuzzHome to learn about new home market trends, read builder reviews from other home owners and receive alerts when new construction homes you're interested in are updated. 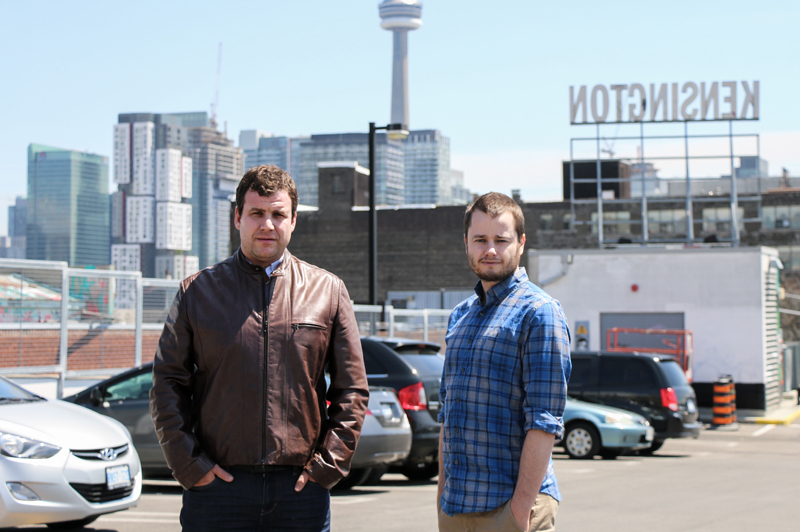 BuzzBuzzHome is building North America's first online marketplace of new construction homes. As more homebuilders adopt our technology, you'll be able to find and purchase a new home from wherever you are. Both founders work together on strategy — bringing innovative products to the traditional real estate industry. From there, Matthew focuses on building the brand and marketing the platform to the public, clients and stakeholders. Meanwhile, Cliff works closely with the product and engineering teams to ensure BuzzBuzzHome users have the best tools to make informed home buying and renting decisions. We're as committed to building the best new home search platform as we are to building the best work environment for the BuzzBuzzHome family. We invest in it, update it and nurture it, just as you’d do with your dream home. We're always looking for smart, creative people to join our offices in New York and Toronto — or any of our remote teams in cities across the US and Canada.